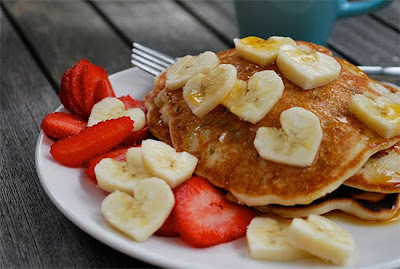 The Skinny Doll: PANCAKE DAY!!! 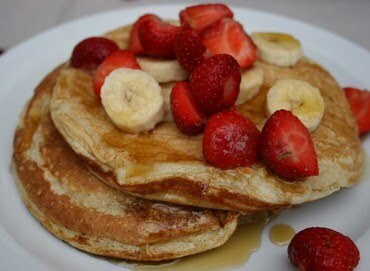 Yummy yummy yummy - was dreading tomorrow cos I love pankcakes! Just 1 question, is it 3pp per 1 pankcake? Its not 4 pancakes for 3 pp. its 3pp for each. One large is is 3pp, flour is usually 1pp per 10g so that would be 12pp, not sure about milk points, but thats 15pp so far in mix.